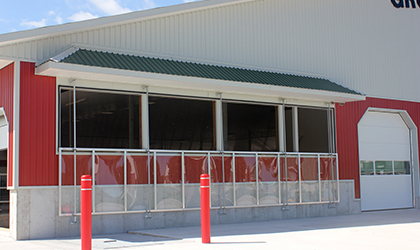 Sun-North is the leading international manufacturer, distributor and installer of Natural Ventilation products. 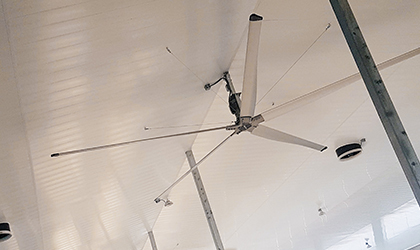 We have installed our systems under very diverse climate conditions ranging from barns in the arid conditions of the Middle East to the frigid Arctic Circle as well as in the moderates of Russia, China, Australia and North America. 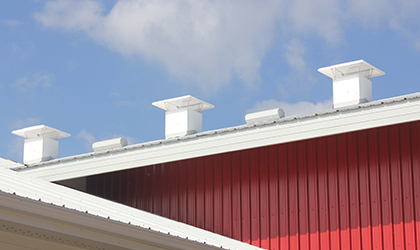 Contact Sun-North for more information on their natural ventilation systems & ventilation products. 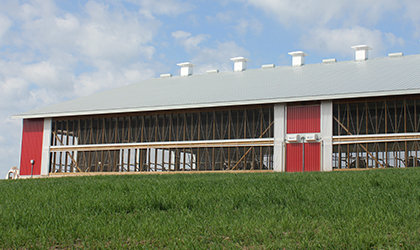 Sun-North's line of curtains, panels and exhaust systems are controlled by state of the art electronic controls will improve the level of comfort in all forms of livestock confinement buildings while dramatically lowering traditional energy costs. Our systems are based on 75 years of combined ventilation expertise and we can tailor a system to suite your specific eco climate. A selection of product photos from Sun-North Systems Ltd.